Hi there everyone! I hope you are having a wonderful day! I am so SO SO excited about todays post because its the first guest post of the Earth Day blogging series! 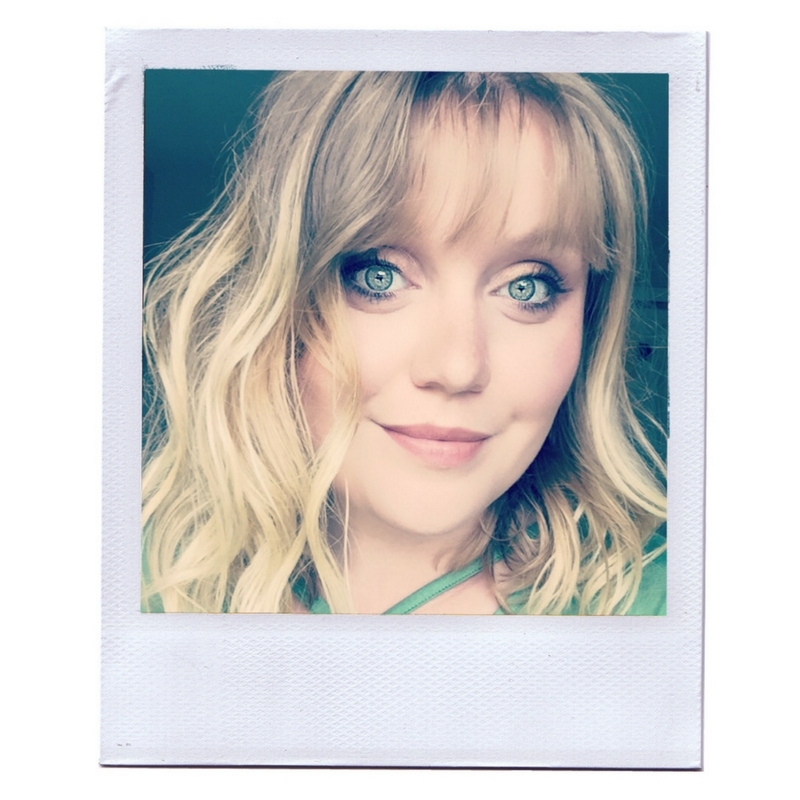 Today we have Meg from Megtannahill on Instagram! 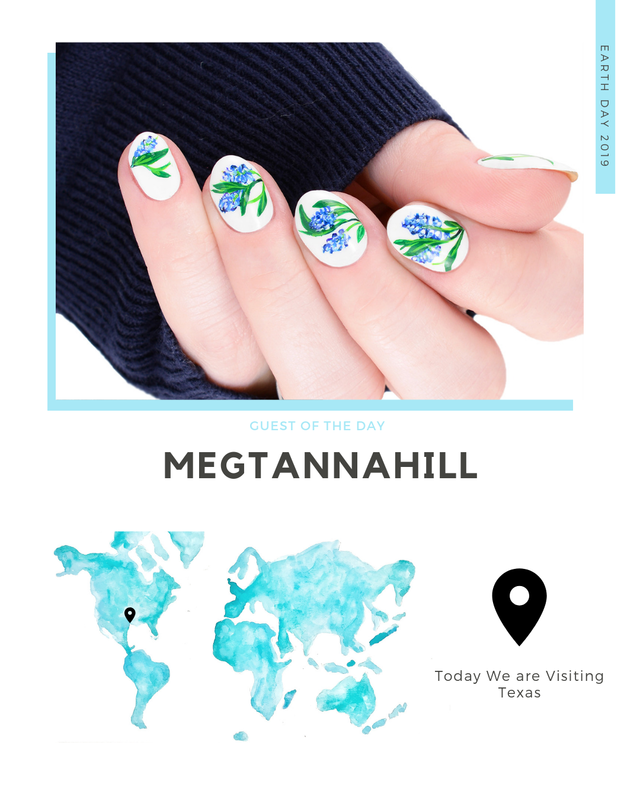 I've been following her for a while and I just LOVE her art and where she grabs inspiration from so I'm so happy to have her along today, to share a lovely mani and talk about the her area in Texas. So lets go meet Meg! Hello, and thank you so much Sarah for putting this series of Earth Day guest posts together! My name is Meg and I love painting my nails with very tiny brushes usually late on a Saturday night. I like to wait for my kids to be asleep and then sit down and paint my nails for the upcoming week. I pretty much stick to freehand since I think it is fun! I am constantly inspired by the natural area around me, so I wanted to talk about one very important issue in this area: water! 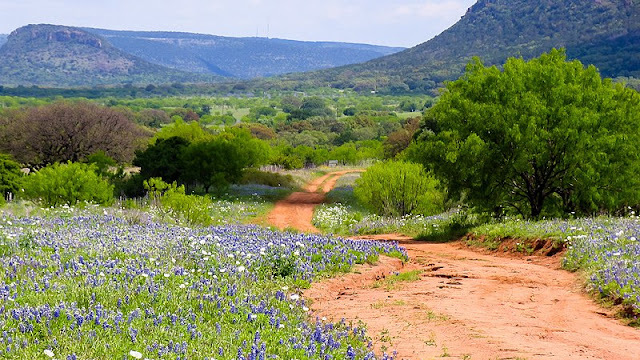 I live in South Texas in the area north of San Antonio that is on the edge of the Texas Hill Country. The best time of year for this area is a few weeks in spring, around right now, when all of the wildflowers start blooming and they are just everywhere! But underneath all these wildflowers, is actually how we get most of our water. Underground, there is an aquifer that traps and holds the water that we use in San Antonio. The Edwards Aquifer stretches across a wide area of Texas. The limestone rock under our feet actually holds rain and ground water like a sponge and then that supplies us with the drinking water in our city. 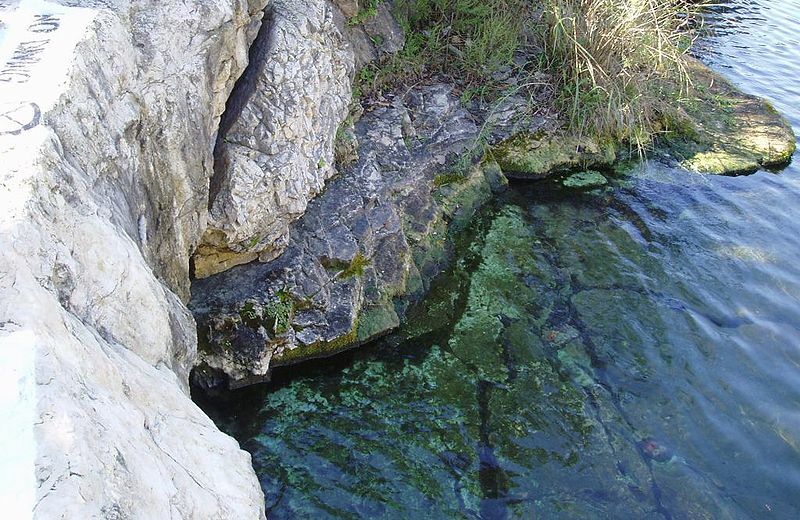 There are even places where the pressure from the aquifer causes the water to rise to the surface and create natural springs, such as the Barton Springs in Austin, and the Comal and San Marcos Springs. 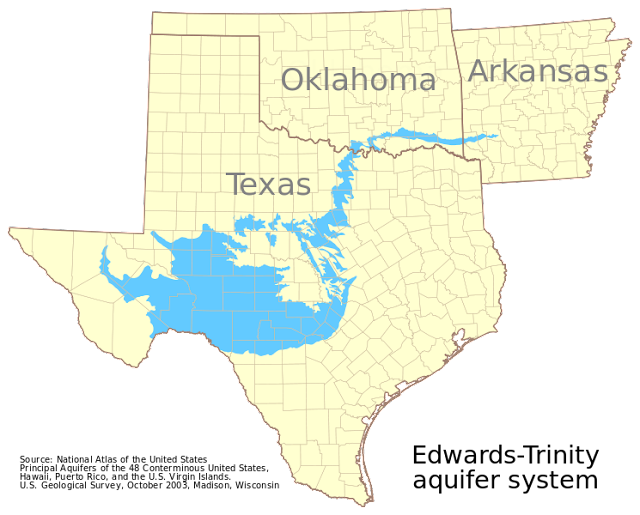 Since this natural resources stretches across 12 Texas counties, the best way to protect it is to protect the quality of water that flows into it. This usually means that landowners in the area must work to keep the natural conditions of the land. Maybe because we know our drinking water comes from the aquifer, but I feel like Texans in this area are pretty good about following preservation guidelines! Inspired by the area around me, I created a Texas bluebonnet design that is freehand painted. 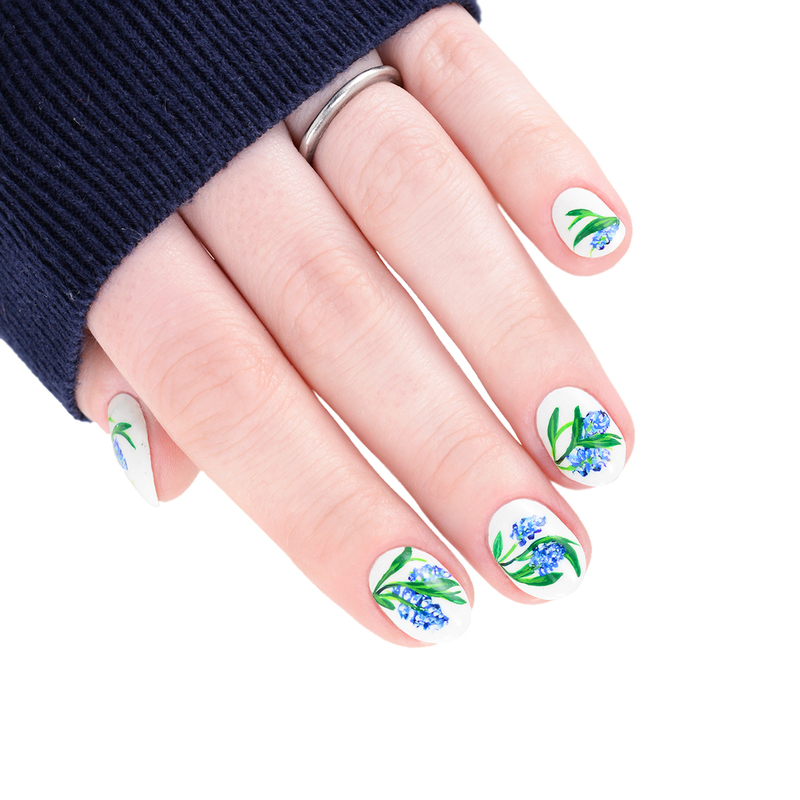 I hope this design makes you want to come see the wildflowers for yourself! Just keep in mind that the ground beneath those wildflowers is an important natural resource. And also don’t pick the flowers unless you want to make the locals angry! We like our bluebonnets to come back year after year, so take all the photos you want but leave them in the ground where you found them! 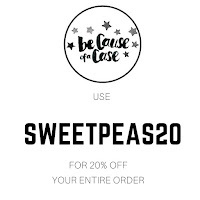 Want to join our Earth Day Month?! Check out how here. Astonishingly accurate. 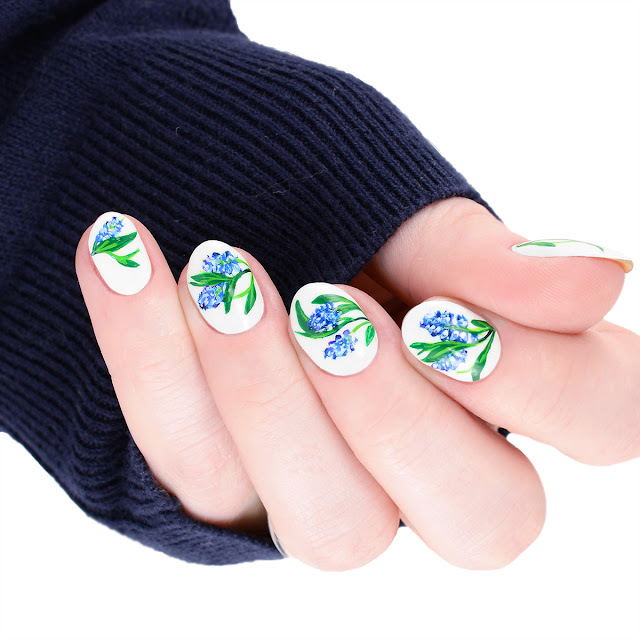 This is fabulous nail art. Meg, your nail art is amazing! 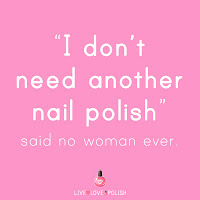 Beautiful nail shape, too! This series is awesome! Thank you! 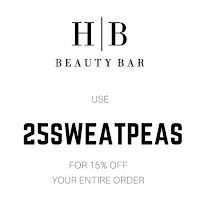 This is such a great series that 25 Sweetpeas is putting on! I am excited to see everyone else as well! OMG I am so in awe of Meg's artistry. I could hang a painting of one of those nails on my wall. Wow! That is such an amazing compliment! Thank you so much! haha! Thank you so much! It does get hot but I grew up in Texas so I guess I an used to it! Everyone from that area is posting pics with blue bonnets. Gorgeous art! They are so amazing in person that you simply can not help it! Thank you! I was just in San Antonio! These nails are BEAUTIFUL and now I have to go follow Meg. Thanks!! So glad you like them! These nails are simply amazing!!! Very talented! Nice to meet you! Thank you! And nice to meet you as well! Glad you liked them! This design is so pretty and looks like it can be accomplished easily. I love it! Happy that you liked it! Thank you! Oh my gosh! That's freehand?! It's so amazing and beautiful! That's a really beautiful mani. The flowers are super pretty!